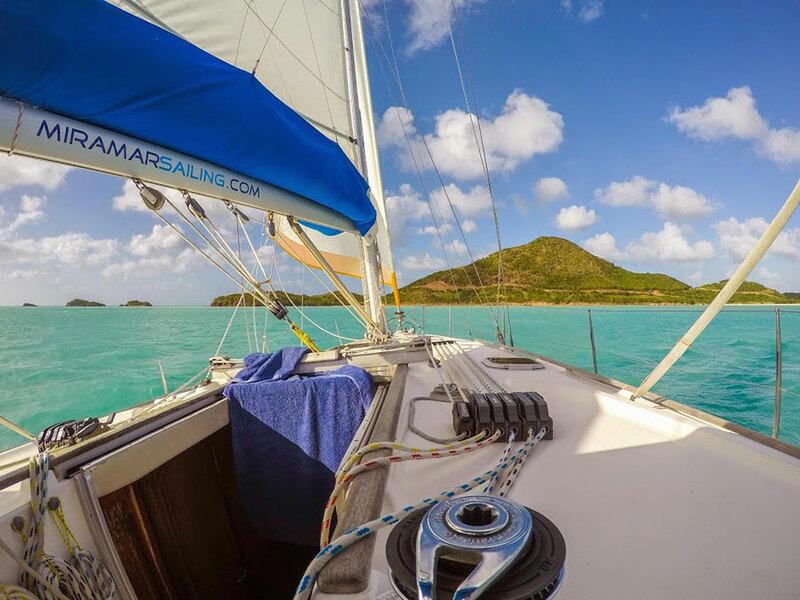 All of us at Miramar Sailing are dedicated to, and passionate about, our sport. Impart our knowledge, and experience, to as wide an audience as possible in the hope they will come to share our passion, with the same enjoyment and enthusiasm. Deliver the highest standards of professionalism, and quality of products and services. Maintain high levels of integrity, and honesty, in our dealings with our customers. Promote the sport of sailing as a positive contributing element to enhancing life style. Promote awareness of the importance of the marine environment in respect of the well being and growth of marine life. Have as much fun as possible while achieving all of the above!